Montana Hobbs and Linda Jean Stokley are The Local Honeys. 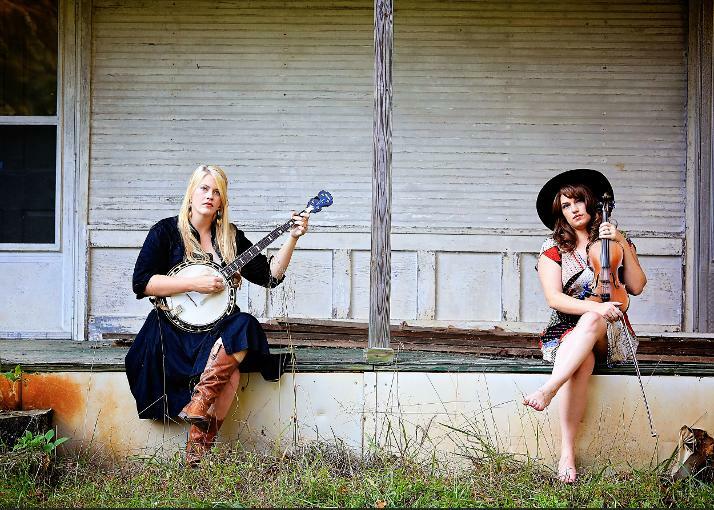 As the first women to graduate from the Traditional Music program at Morehead State University, the duo combined their commanding voices and spirited playing with banjo (Montana), fiddle, and guitar (Linda Jean). 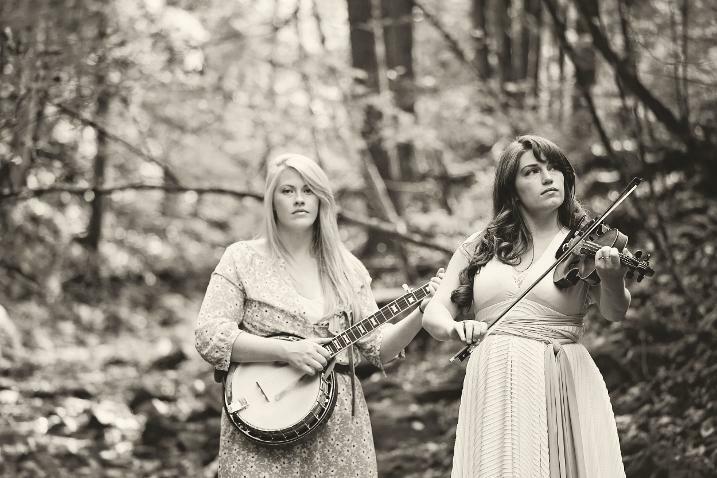 They are equally adept at balladry, the blues, and driving fiddle and banjo tunes. Montana grew up in Little Sinkin in Lee County, Kentucky; Linda Jean is from Pinckard in Woodford County, Kentucky. Still: The Journal asked The Local Honeys to tell us about their musical influences. 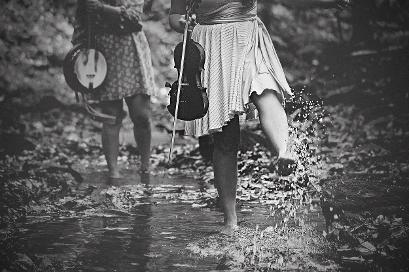 They replied with a list of distinguished Kentucky musicians—fiddlers, banjo players, and songsters: Roscoe Holcomb, Art Stamper, John Morgan Salyer, Clack Mountain String Band, John Haywood, Clyde Davenport, Tom T. Hall, Don Rogers, and George Gibson. In a recent interview with Rich Copley, Montana and Linda Jean talked about receiving a fan letter from Tom T. Hall. “After he instructed us to stay away from the shine stills on Tick Ridge where Clayton Delaney lived, he told us that he loved us and that he is proud we are carrying on the storytelling tradition. Obviously we lost our damn minds,” they said. We also asked The Local Honeys about their songwriting process. Their first album, released earlier this year, includes several original compositions. Visit The Local Honeys online to read more about them, preview their music, and see their touring schedule. The two performances featured here are from the recent “Red Room Recordings at the Shine House,” sponsored by Lake Cumberland Tourism - Somerset - Pulaski County (KY) CVB, Watershed Arts Alliance, Market on Main, Sustainable Kentucky and the Shine House.